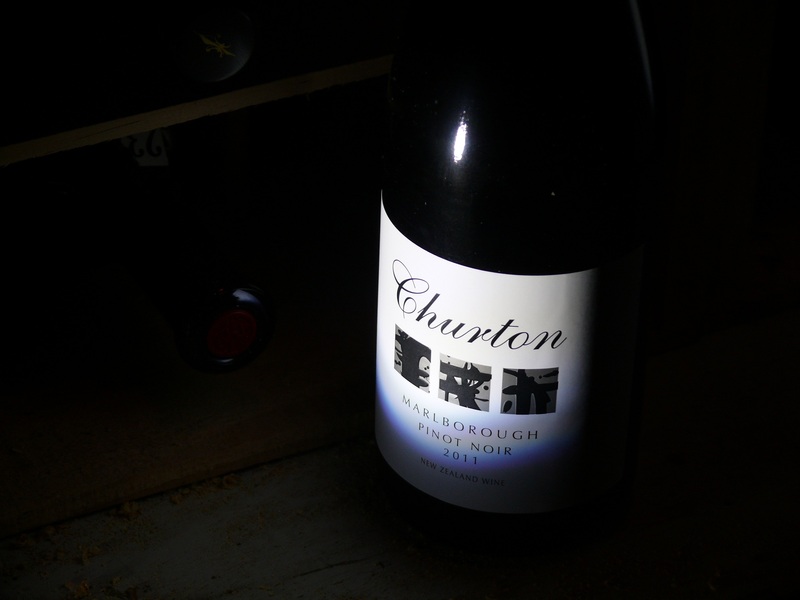 Churton Marlborough Pinot Noir 2011 – $ – drink 2015-2017. from an small organic and biodynamic producer. Various critics have given this wine 4.5 stars, 90/100 etc. Fantastic value. This entry was tagged $, 2011, Churton, Marlborough, Pinot Noir, Pool Room. Bookmark the permalink.